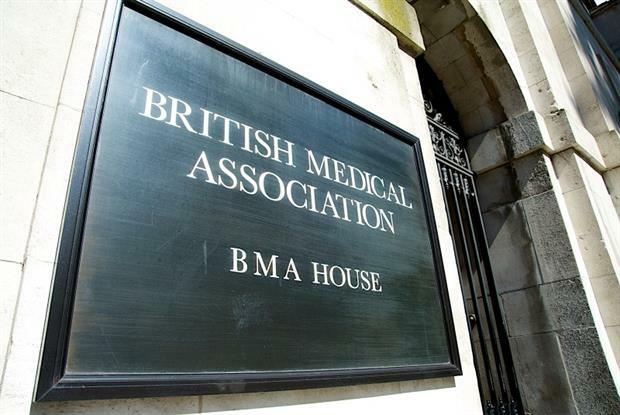 The BMA's GP committee has revealed its new English executive team. 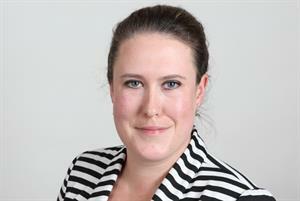 The new leadership was appointed following a decision by this year’s annual conference of LMCs to form an England-only GPC for the first time. LMC leaders said the new structure would better reflect the growing divergence between the nations in devolved health policy. The new team is chaired by UK GPC chairman Dr Chaand Nagpaul, with Dr Richard Vautrey reappointed as his deputy. The team is joined by Devon LMC member locum GP Dr Mark-Sanford Wood, and Birmingham Cross City CCG chairman Dr Gavin Ralston. The team will serve a two-year term. 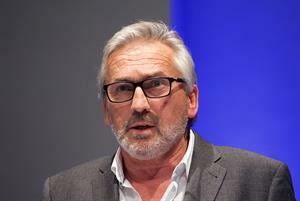 There will no longer be a UK-wide GPC, but the England executive will meet regularly with GPC leaders from Wales, Scotland and Northern Ireland. 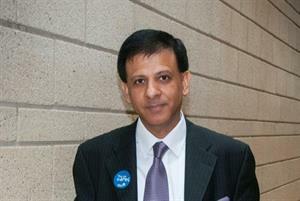 Dr Nagpaul said: ‘There are formidable challenges facing general practice. This newly appointed English executive team will provide strategic leadership and will work with a range of policy leads as part of wider reforms within the BMA’s GP committee. ‘This will include closer working with local medical committees to deliver on the priorities of our recent Urgent Prescription for General Practice and the government’s recently announced GP Forward View.